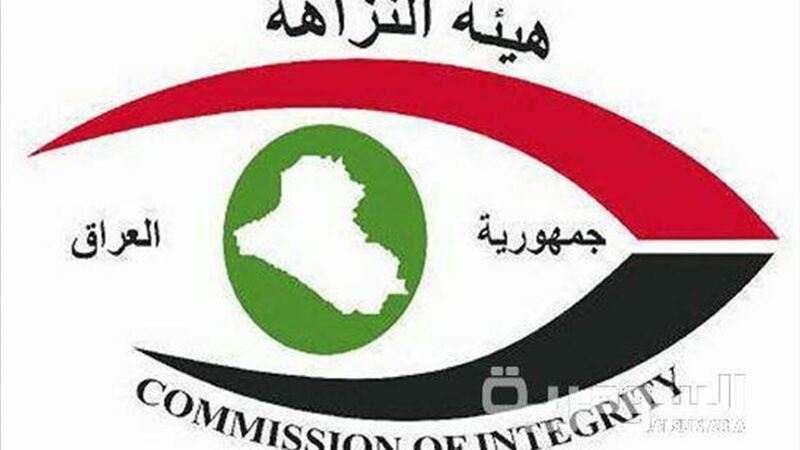 The Integrity Commission on Tuesday announced the arrest of officials in Anbar province and the recovery of 6 billion dinars, noting that the amounts that were manipulated are deductions from the salaries of employees of the Department of Health in the province to support the popular mobilization and relief of the displaced. The Department of Investigation in the Authority, in a statement received by Alsumaria News, a copy of it, "The total controls carried out in the Department of Health of Anbar province, led to the return of more than (6 million,000) six billion dinars to the state treasury , and the arrest of a number of officials in the Department of Health And the Rafidain Bank in the province, "indicating that" the origin of (five instruments) in Rafidain Bank - Anbar branch issued by the Department of Health in the province, which changed the address of the beneficiary in the documents of exchange and the instruments of instruments. "The documents were released to Rafidain Bank - Al Anbar branch - as deductions for the popular crowd and displaced people, but the director of health department accounts and his assistant changed them by canceling them so that the amounts of the sukuk could be received in cash," she said, pointing out that " And the instruments of the instruments in the accounts of the Department of Health ". "The arrest of the Director General of Al-Rafidain Bank - Anbar Branch and the Director of the Anbar Health Department and a number of the Department's employees was carried out on the basis of judicial arrest warrants. A record of the seizure of the assets was carried out with the arrested detainees, Pending investigation ". It is worth mentioning that the Integrity Commission announced last April that it was able to control the disbursement documents of more than one billion dinars manipulated by Anbar Health Department was dedicated to the crowd and displaced.